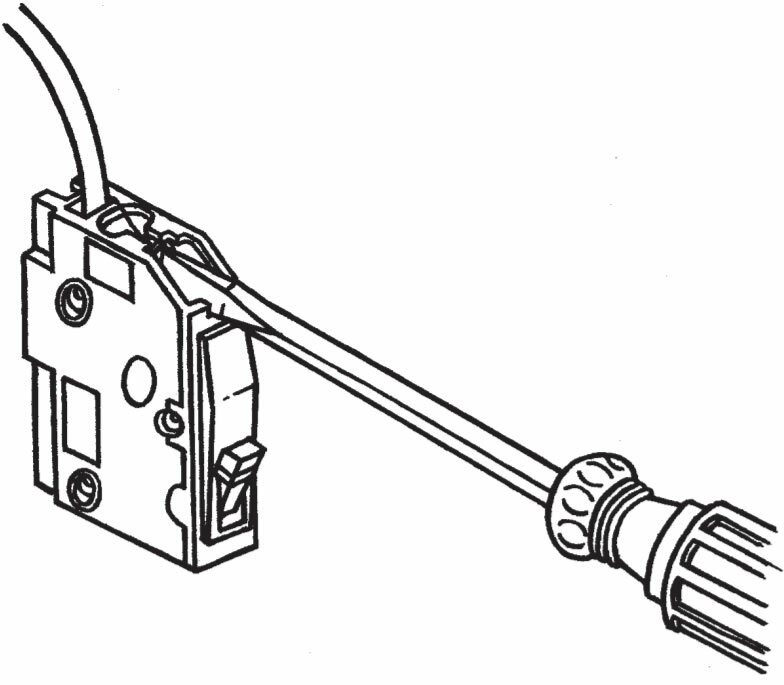 120 Volt heaters require 1-Pole circuit breakers; 240 Volt heaters need 2-Pole breakers. Use 2-wire cable with ground (Romex™ or BX). A 1500 Watt heater will cost the same to run whether it is 120 or 240 Volt. 240 Volt heating circuits are more common because, as the chart shows, you can place more heaters on a 20 Amp 240 Volt circuit (maximum of 3840 Watts) versus a 120 Volt circuit (maximum of 1920 Watts). 120 and 240 Volt heaters are not interchangeable. A 240 Volt heater run at 120 Volt will produce 25% of the rated wattage. A 120 Volt heater run at 240 Volt will be destroyed and poses a severe fire hazard. What voltage are my heaters? Comfort: A fan-forced heater will heat a room within a few minutes whereas a baseboard will require 30 to 40 minutes. A fan-forced heater will also maintain a more even temperature because the fan will circulate air around the room. This reduces the severity of hot/cold temperature swings. Noise: A baseboard heater has no moving parts and therefore is quieter than a fan heater. The small Pic-A-Watt® heater uses a squirrel cage blower which makes it almost inaudible. Efficiency: A 1500 Watt baseboard uses the same amount of electrical power as a 1500 Watt fan heater. The difference is a fan heater gives more even heat throughout the room thereby reducing air stratification (hot air rising and not mixing with the cooler floor air). This process makes you feel cooler causing you to turn the baseboard thermostat to a higher temperature setting whereby it runs more often thus using more electric power than the same size fan heater. Every 1° a thermostat is turned up will raise a power bill 3.1%. As such, a baseboard set to 75°F will cost you 15.5% more than a fan heater set to 70°F. Which Fan Heater to Choose? Use: If the heater will run often and be used as primary heating for the home King recommends using heaters with steel elements such as the Pic-A-Watt®. These elements carry a five year warranty and will hold up to the rigors of everyday use. For supplemental or occasional use open-coil elements work fine. If budgetary constraints are of primary importance open-coil heaters are the least expensive. Noise: A propeller-type fan will make more noise than a squirrel cage fan. Open-coil elements make more noise than steel mass elements (Pic-A-Watt® ) due to the rate of heat exchange with the air. For large rooms, two small heaters will be quieter than one large heater. One breaker indicates 120 Volt is feeding your heater. 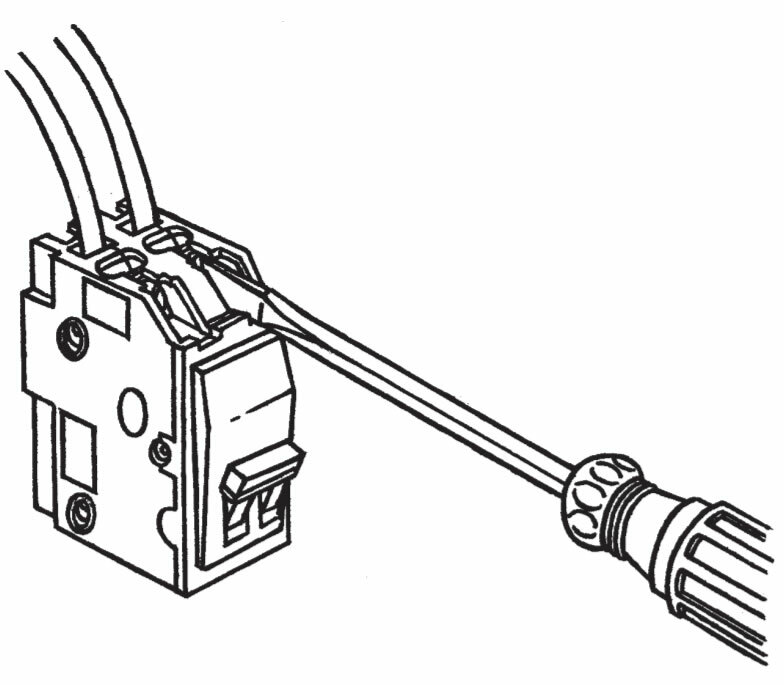 Two breakers tied together indicates a 240 Volt circuit feeding your heater.